Join EMC January 30th with Scott Elrod at his exotic auto storage facility in West Los Angeles. 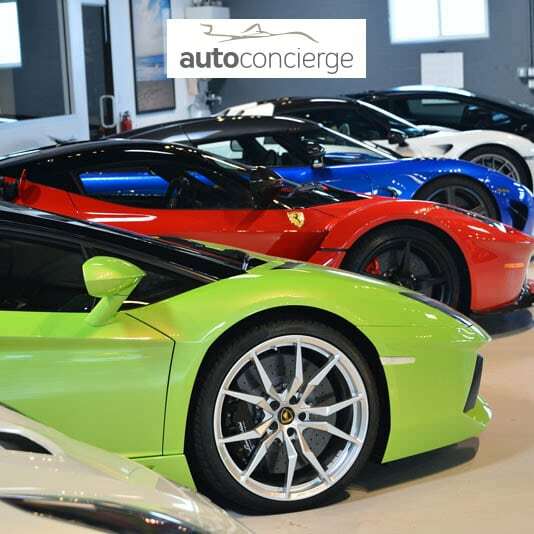 AutoConcierge is the perfect solution for the car enthusiast who understands the importance of properly maintaining a rare, historic or exotic vehicle. Most “auto enthusiasts” will attest that their enthusiasm for their vehicle extends well beyond simply owning and driving one. It is more of an expression of their individuality and life-style. At AutoConcierge, they understand this and as a result have built our business around everything auto. Come hungry! Chef Beeta Mohajeri will be showcasing delicious dishes while we sample unique wines from around the globe. Dress to impress! Angeleno will be covering this event.